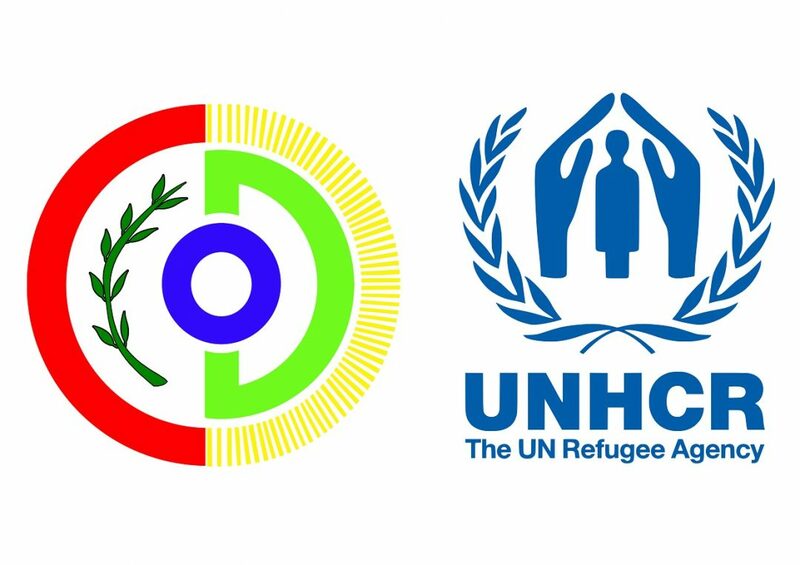 Through the Protection and legal assistance activities, CDO in partnership with UNHCR, provides various types of services to the existing and future Syrian and Non-Syrian asylum-seekers and refugees living in Sulaymaniyah Governorate including Garmian areas. The registration teams are based in Suly Center head office and Arbat Refugee Camp in addition to another filed team that seeks to provide assistance to urban refugees. Provision of necessary information and counseling to asylum seekers and refugees on the process of registration and access to different services. Issuing UNHCR certificate to Syrian and Non-Syrian refugees in Sulaymaniyah governorate. Renew issued UNHCR certificate of the PoC and facilitate the renewal of their residency. Identify persons with specific needs and refer them to the concern directorates to respond to their needs. Protection Monitoring involves collecting, verifying, and analysing information in order to identify human rights violations and protection risks encountered by refugees and other affected populations. Regular protection monitoring assessment visits to areas where Syrian and Non-Syrian asylum seekers and refugees reside. Assessing urgent issues of Syrian and Non-Syrian asylum seekers and refugees and reporting to UNHCR for further action when needed. 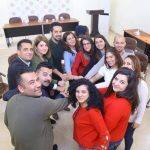 Advocacy with local authorities to provide the necessities to implement activities related to the Syrian and Non-Syrian asylum seekers and refugees. Active participation in meeting with different humanitarian agencies in order to raise the problem and issues related to the situation of PoC to UNHCR. Provide legal services to Syrian asylum seekers and non-Syrian refugees who live in Sulaymaniyah governorate through the centers in Suly, Arbat Refugee Camp and Ranya Drop-In Center. Provision of assistance to refugees to obtain civil documents such as birth certificates, death certificates, marriage certificates, residency permission and other documents. Provision of legal representation at the court and other government directorates. Provision of legal counselling through mobile visits to the locations of refugees in camp and out of camp, as well as the hot line and face to face counselling at the main office in Sulaymaniyah and the Drop-in Center. Advocacy with the local authorities on law enforcement and necessary amendments to ensure refugee rights. Monitoring laws, decrees and instructions related to refugee law and inform UNHCR on new polices, amendments and changes in the laws that has an effect on refugees in KRI. Conducting prison visits to collect data on potential asylum seekers and provide necessary legal support. 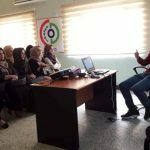 In collaboration with UNHCR, conduct awareness raising campaigns to increase understanding of SGBV, encourage reporting and promote refugee participation in program strategy. Build capacity through community based awareness campaign and support groups. Work closely with UNHCR on monitoring of and reporting on GBV incidents. Work to eliminate social phenomenon that negatively affect women and girls; such as early marriage. Identify persons who cannot get assistance through CDO\GBV project and refer them to the concern directorates to respond to their needs. 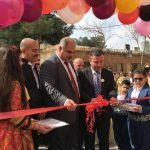 The community centers are based in Arbat Refugee Camp, CDO head office in Sulaymaniyah and Chamchamal providing community services and empowerment activities to refugees, IDPs and host community. 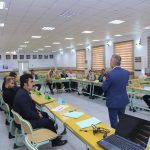 Provide access to short distance learning programs and courses such as English, computer, music, barbering, sewing…etc. Provide access to basic technology, internet and reading space to refugees and host community. Provide computer training targeting teachers from refugee and host community school. 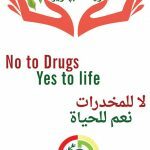 Community activities, recreational activities and any other social events organized by the communities. Provide a suitable environment for children to play and enjoy various activities. Awareness sessions and FGD about family planning, reunion families and dailyissues in addition to a counseling and health class.